1.) Want to learn more about the recently enacted paid family leave and increases to the?minimum wage? 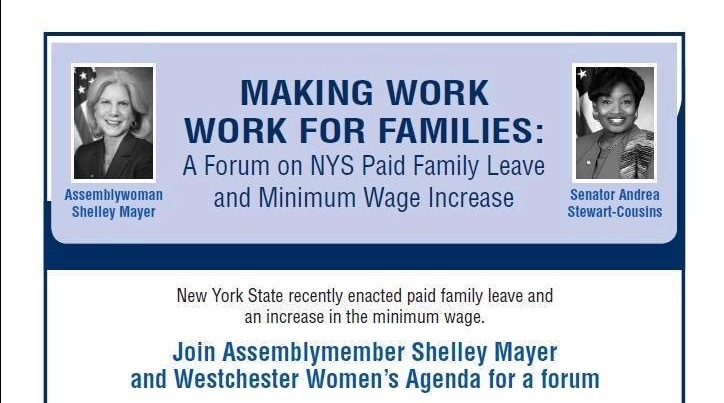 Learn how this will affect employees, employers and the future of these initiatives on Thursday, July 28 from 6:30 p.m. to 8 p.m. at?Yonkers Riverfront Library, 1 Larkin Center in Yonkers. “I would never put such a rare and special and precious thing into an expensive piece of jewelry! the 9-year-old, who loves geology, said. Read more about Grace’s amazing find in WHAS 11 above.